This is a sponsored post from the British Film Institute. 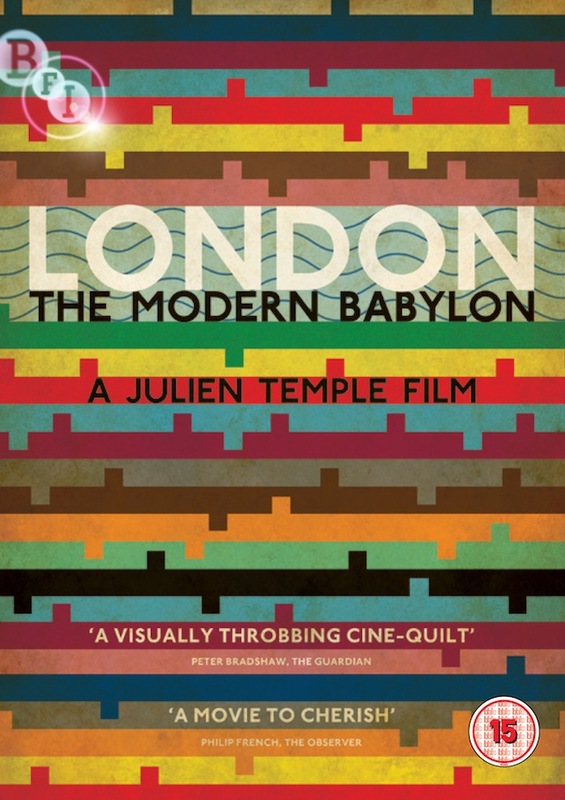 Seen recently in cinemas and on BBC TV, London: The Modern Babylon is released on DVD on Monday 29 October. This two-hour documentary from London director, Julien Temple, is a "time-travelling voyage to the heart of his hometown. From musicians, writers and artists to dangerous thinkers, political radicals and above all ordinary people, this is the story of London's immigrants and bohemians and how together they changed the city forever." We concluded it's "a fast-paced but never rushed impression of the 20th and 21st Century capital" featuring superb archive footage, well chosen "talking heads" and a treat of a soundtrack. Read our full review here. It's certainly something to think about sticking in the Christmas stocking of the Londonphile in your life. Want to get your hands on a special copy of the DVD before it goes on sale? We have THREE copies, signed by Julien Temple, to give away. Simply enter your name and email address in the form below. Winners will be picked at random and notified by email on Friday 26 October after 5pm. 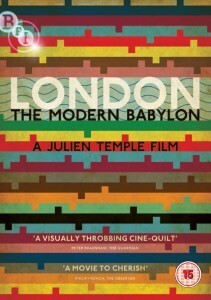 London: The Modern Babylon will be available from DVD retailers and the BFI Shop from Monday 29 October. Pre-order now. Tel: 020 7815 1350 or www.bfi.org.uk/shop RRP: £19.99 / Cert 15.